A clear laser-cut acrylic case kit for the Bus Blaster v3. 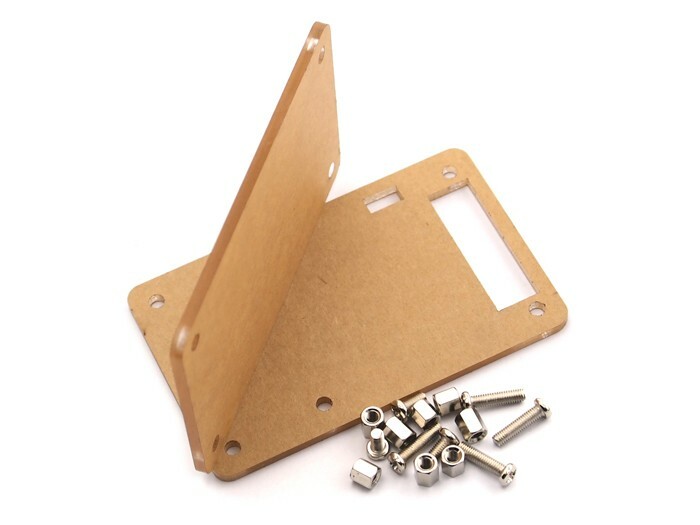 This case is designed to be simple, cheap, and easy to assemble. The Bus Blaster PCB is sandwiched between two laser-cut acrylic sheets, and the whole assembly is held together with aluminum screws and standoffs. This is only compatible with Bus Blaster.V3 that uses a DP8049 standard PCB template.DOES NOT WORK WITH CURRENT Bus Blaster V2 or V2.5! 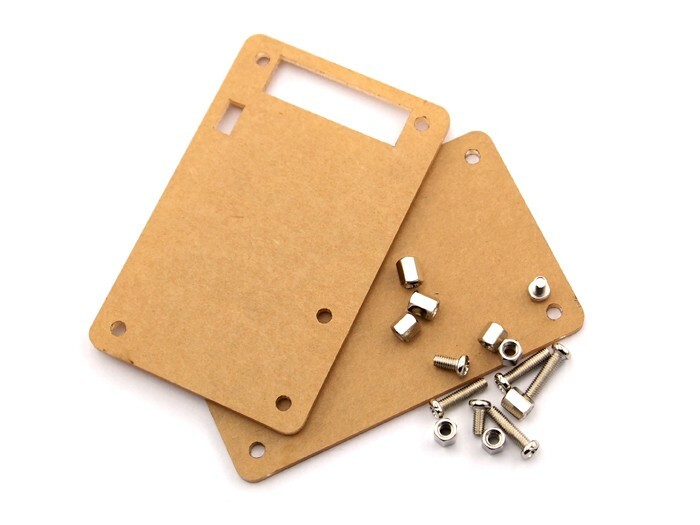 Resources Homepage Eagle PCB template library Assembly instructions Sick of Beige PCB sizes and specifications If you encounter any problems when using this product, here is the forum from which you can get the technical support.